Make Up File With The Experts! : Make Up 101 With Bina Khan! Makeup File: Redah Misbah’s Step-by-Step MM Makeup Bridal Guide! Makeup File: Natasha Khalid Top-to-Toe Engagement Look Break Down! 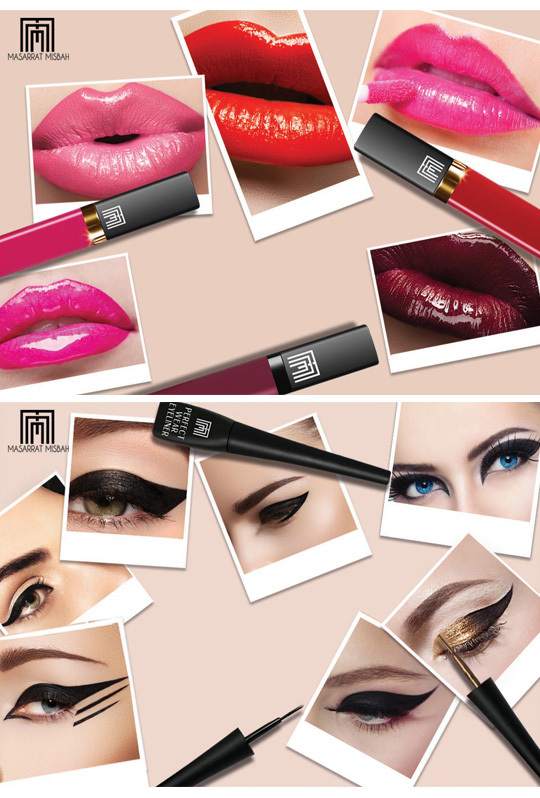 Makeup File: Team Masarrat Misbah in Turkey Revealing MM Makeup Goodies Coming up in 2016! Makeup File: Raana Khan Breaks Down 3 Essential Makeup Looks for 2016! 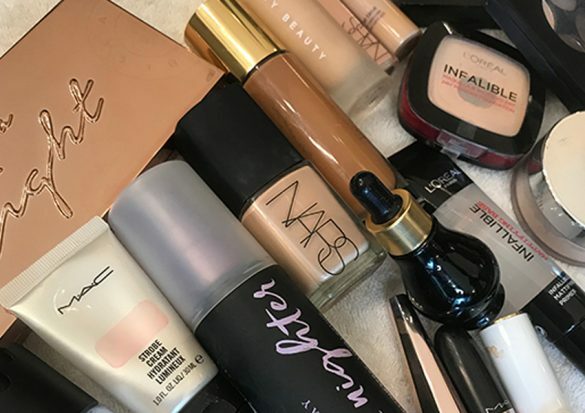 Makeup File: Redah Misbah Reveals the 6 Common Makeup Boo-boos that Age You! Makeup File with the Experts: Bina Khan on her ‘A New Kind of Makeup’! Makeup File with the Experts: #MyBestFriendsWeddingEpisode at Dressing Table Salon! 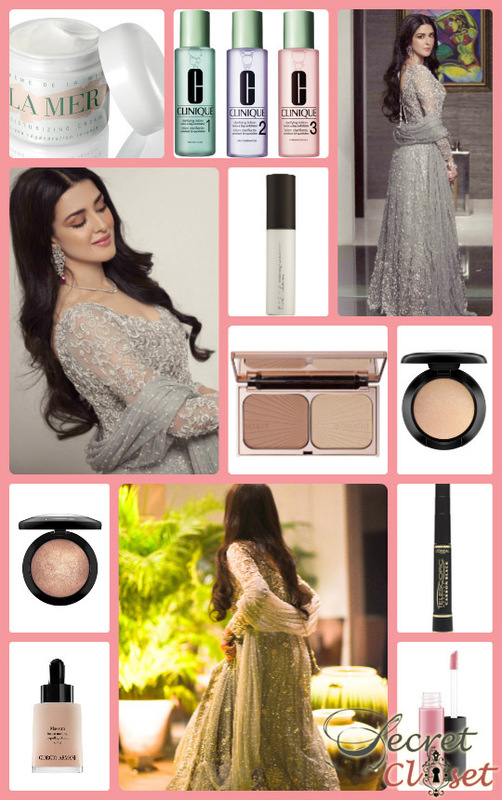 Makeup File with Natasha: Break Down of Alisha Hashmi’s Engagement Looks! Makeup File with the Experts: Bina Khan Makes-Up Aamina Sheikh for the OK! Launch! 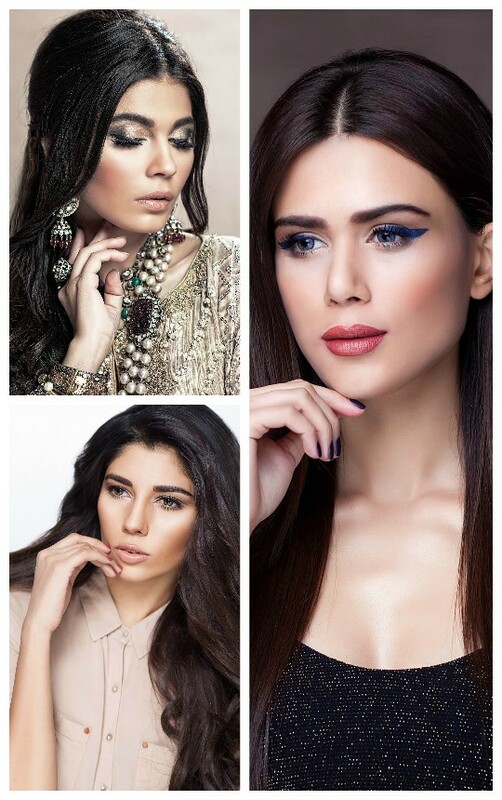 Makeup File with the Experts: Bina Khan Make-Ups The Fashion Pakistan Council Trio! 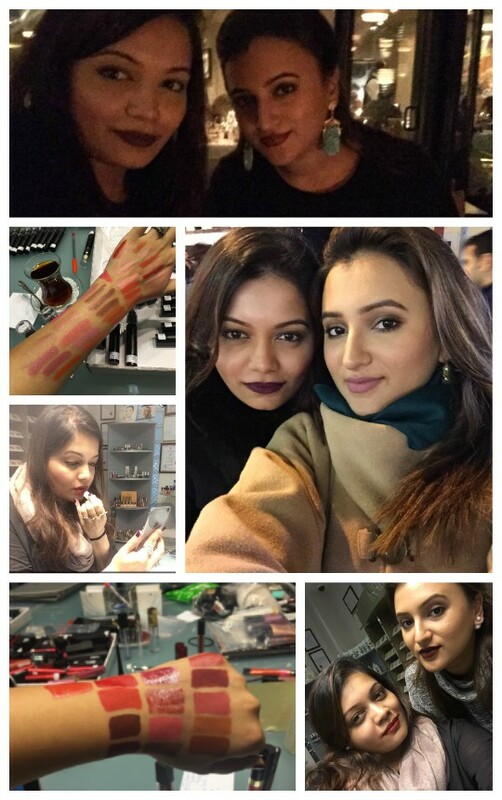 Makeup File with the Experts: BTS at Delphi Winter Shoot with Raana Khan on Makeup & Modeling with the Girls! Makeup File with the Experts: The Beauty Evolution! Makeup File with the Experts: Color Studio Video Shoot Break Down with Team NFK and Shamain! Most of us wait for that once a year getaway to stock up on all our bottled up makeup needs…. Designer Debut: Natasha for Mina Hasan Digital Print Pret Wear 2013!